​Featuring Trek road, hybrid, tandem and electric bikes. Kids bikes and Surly fat bikes too. 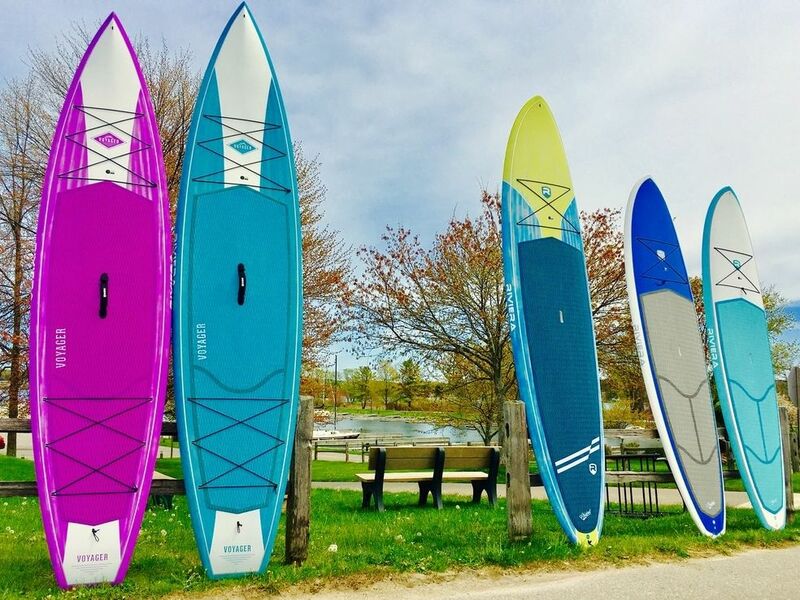 Featuring Bic Paddle Surf Boards and Kayaks. 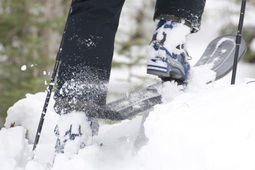 Featuring Rossignol skate, classic and backcounty skis and snowshoes.